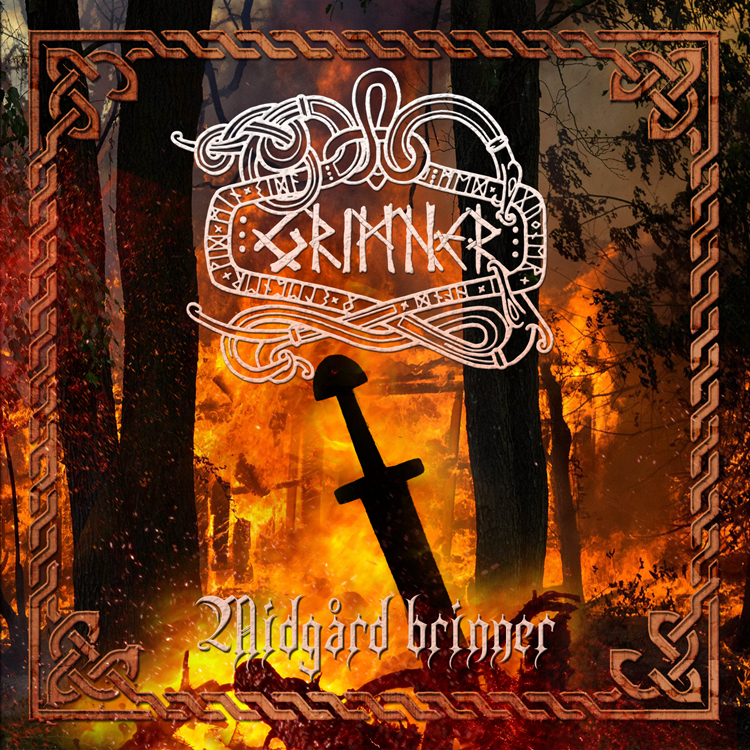 Grimner | Grimner releases second single “Midgård Brinner” from upcoming album “Frost Mot Eld”! 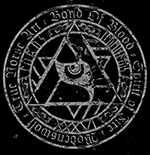 Grimner releases second single “Midgård Brinner” from upcoming album “Frost Mot Eld”! On Friday 5th February Grimner released a second single “Midgård Brinner” from their upcoming album “Frost Mot Eld” (release date March 25). From the band: “Brothers and Sisters!